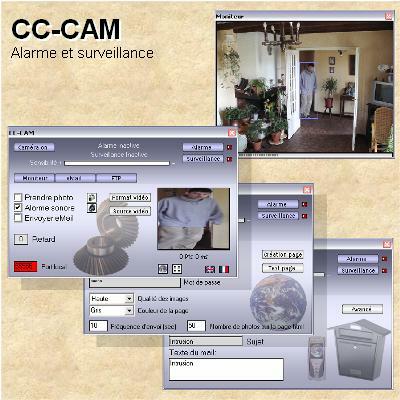 IRCAS Alarm - IRCAS Alarm is a PC based camera alarm system and surveillance system for Windows. It detects motion from cameras, uses loops for PIRs, smoke detectors, magnetic switches etc and on/off key switches. Alert you by email and SMS.